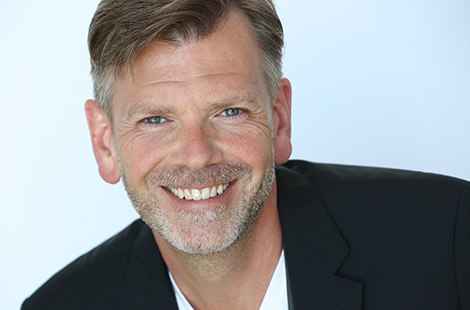 Thor Steingraber, former vice president for programming for The Music Center in Los Angeles, has been named the new executive director of CSUN’s Valley Performing Arts Center. Read more about his vision for VPAC. CSUN has added women’s sand volleyball as the Matadors’ 19th intercollegiate sport. The Matadors’ sand squad will begin competition this spring. Read more about the new team. Activist and rapper Boots Riley of the group, The Coup; former Black Panther Party leader Elaine Brown; and Olmeca, an MC and activist, are some of the participants in conference. Read more about Black History Month. Thu., Feb. 6, 6 p.m.
Fri., Feb. 7, 8 p.m. Sat., Feb. 8, 7 p.m. Uncover the tricks, tips and tools you need to leverage your existing network, search for targeted contacts, and be found by recruiters and hiring managers. CSUN will retire the number 58 jersey at the Feb. 13 men’s basketball game against Cal Poly-San Luis Obispo in honor of CSUN’s founding and its faculty.